When it was launched, the R220 was a real bargain. 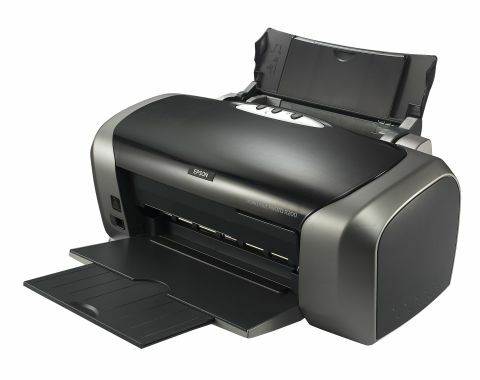 However, prices of other models have dropped significantly, making the R220 look almost dear, considering its lack of direct printing facilities; you don't even get a PictBridge port. Like its rival photo printers, mono text printing is distinctly poor, but the R220's main strength is that it delivers superbly accurate colour rendition and very realistic skin tones.